Honor Play smartphone from Huawei’s online sub-brand has been Launched in India on Monday. The premium mid-range smartphone features a FullView display, is powered by the custom Kirin 970 chipset and comes with dual rear cameras. The smartphone has been marketed as a gaming-centric device especially with the emphasis on GPU Turbo technology which reportedly enhances gaming efficiency by 60 per cent while reducing power consumption by 30 per cent. In addition, there is 4D gaming support with Smart Shock for enhanced gameplay. Honor Play smartphone takes on the likes of the Nokia 7.1 Plus or the recently announced Xiaomi Mi A2 Android One smartphone. 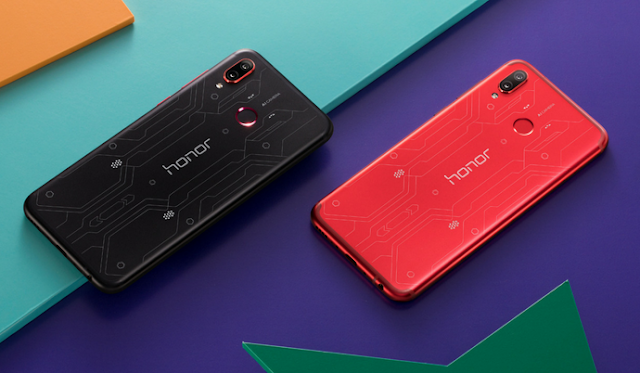 Honor Play is available in two colours- Midnight Black and Navy Blue colours. The smartphone has been priced at Rs. 19,999 for the 4GB RAM + 64GB storage model and Rs. 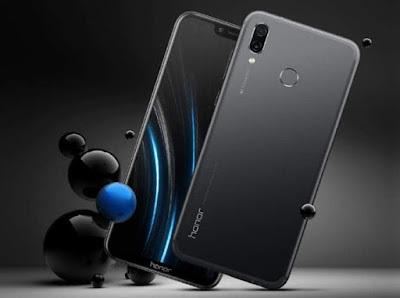 23,999 for the 6GB RAM + 64GB storage model. . We compare the Honor Play with Xiaomi Mi A2 Android One smartphone. Xiaomi Mi A2: 5.99-inch FHD+ (1080 x 2160 pixels) panel with 18:9 aspect ratio. Xiaomi Mi A2: Qualcomm Snapdragon 660 SoC (4×2.2 GHz Kryo 260 & 4×1.8 GHz Kryo 260) with Adreno 512 GPU. 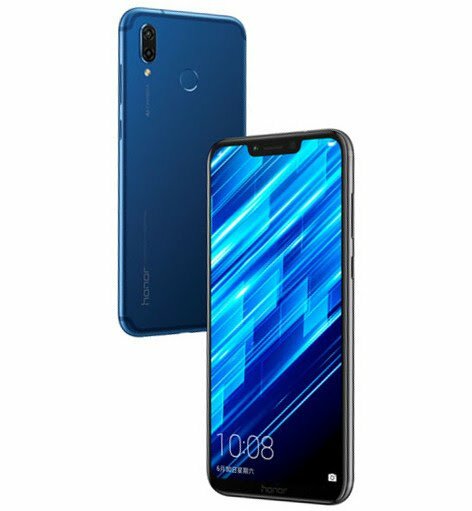 Honor Play: Includes 4/6GB RAM and 64GB of internal storage (expandable up to 256GB via microSD card). Xiaomi Mi A2: Includes 4/6GB of RAM and 32/64/128GB of internal storage (no expandable memory). Xiaomi Mi A2: 12-megapixel + 20-megapixel with 4-in-1 pixel binning technique and f/1.75 aperture. The front-facing camera is a 20-megapixel lens also with 4-in-1 super pixel based on pixel binning. Honor Play is backed by a large 3750mAh battery with support for fast charging. The smartphone runs on EMUI 8.2 based on Android 8.1. 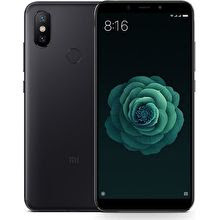 Xiaomi Mi A2 is backed by a 3010mAH battery and is an Android One device running on the latest version of a stock Android operating system. Honor Play is priced at Rs. 19,999 for the 4GB RAM variant and Rs. 23,999 for the 6GB RAM model. The smartphone is available in two colours- Midnight Black and Navy Blue. Xiaomi Mi A2 smartphone is yet to be launched in India. In Spain, the smartphone comes with a price tag of 249 Euros (Rs. 20,065 roughly) for the base 4GB RAM/32GB storage version. 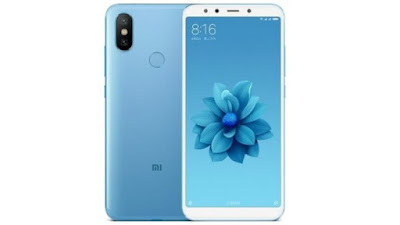 On the other hand, the higher end 6GB RAM/128GB storage version of the Xiaomi Mi A2 has been priced at 349 Euros (Rs. 28,130 roughly).